Sequel to Unknown World. With Aizen's defeat comes a breath of relief for Lucy and crew as they adjust to life in Karakura Town and their own soul reaper forms and powers. 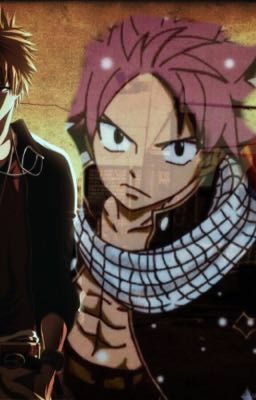 But all is not as it should be for Natsu and Lucy. Why can't Natsu do what his friends can? How come Lucy has changed from the self she was during her arrival? Who is Xcution really after? A/N: This story is marked as mature due to content of several chapters, I will do my best to add in author notes where such chapters are in the story as warnings. Thank you please enjoy.